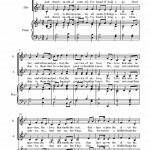 I arranged this moving melody for a performance in our ANZAC Day Sacrament Meeting a few years ago. I arranged it as a Soprano/Alto duet with piano accompaniment. Edited to add: A year and a half later, and I seem to have lost a few files. All is well though. I have been able to write up a solo violin part for this song without the dotted quaver rhythms. You can find the solo violin part here: I Vow To Thee My Country – violin solo. 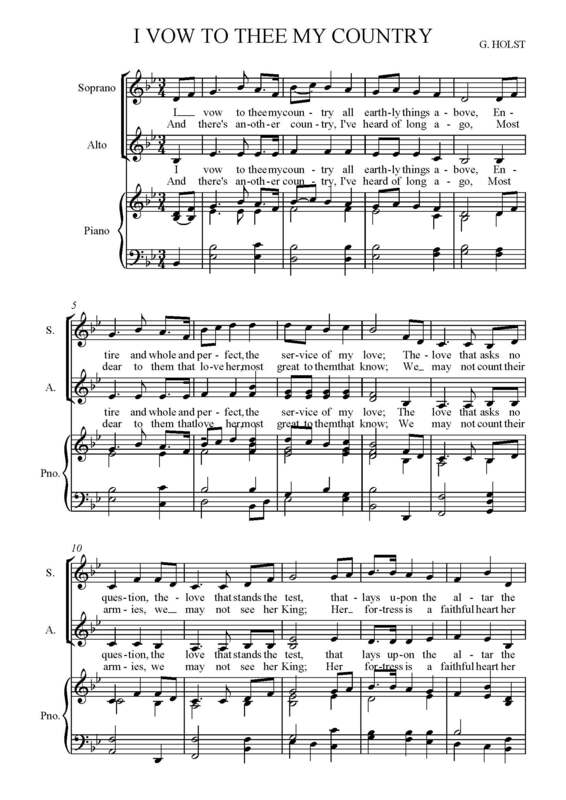 It is in D Major and is in larger print to make it a little easier. Hi- thanks for the I vow to thee my country score copy- Its one of my favourites! I was after a copy for my daughter to play on her violin- my younger one has just started, and they love to play simple duets togehter! ( The elder one has just passed grade one, but is very ambitious) do you have this lovely piece of music in violin format please? So far I have only been able to write out the top part for violin but I can do the second part later this week. Are your children both learning violin? Or is one playing piano? They sound like they really enjoy their music!